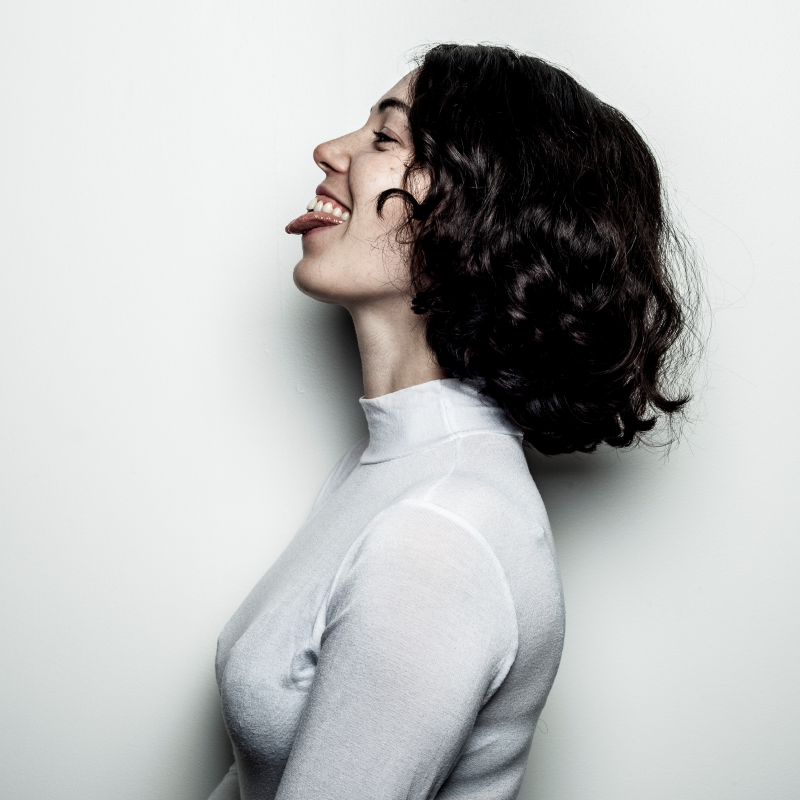 Kelly Lee Owens had a musical awakening while working at a record shop in London, where she met James Greenwood, AKA Ghost Culture and fellow festival performer Daniel Avery. Those ideas came to life magnificently with her debut album; a record that weaved its way into your brain and didn’t leave. She has since carved a unique space for herself in electronic music with songs pulsing between woozy techno and ambient atmospherics. She captivated us with a scintillating set in the Big Top a couple of years ago and we’re so happy she’s back. Owens is renowned for her thrilling, engaging live shows, performing her songs live with an energy that matches the rhythmic pulses of the music – and she’s ready to bring the club back to the forest this year.